BT&T stocks extra inventory of replacement parts and supplies for all of its propane truck customers. These include parts for propane delivery trucks, bobtails and transports. 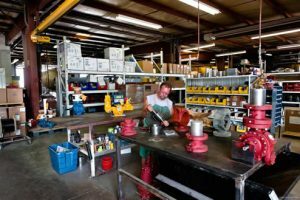 Most of our parts come from major manufacturers and some are custom-made by us. We ship anywhere around the world, and can ship your parts the same day you order them, if needed (until 4 pm, ET). Call today to order your propane truck parts, 800.825.7288, or email us at contact@btandt.com.